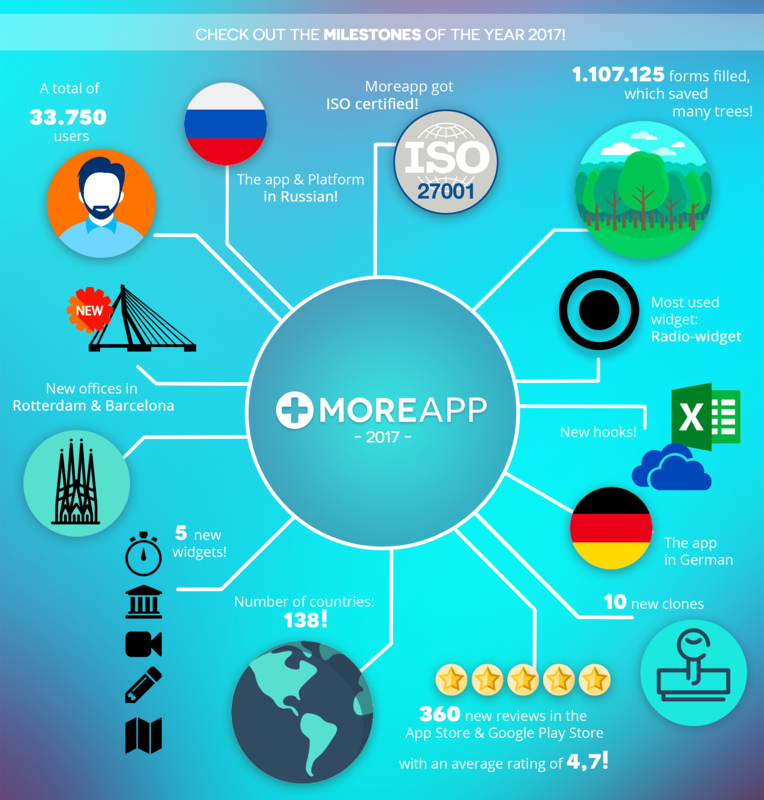 Check out the milestones of the year 2017! Most important, you all together saved many trees using our digital forms app. We are more than proud that our app is used in countries all over the world.